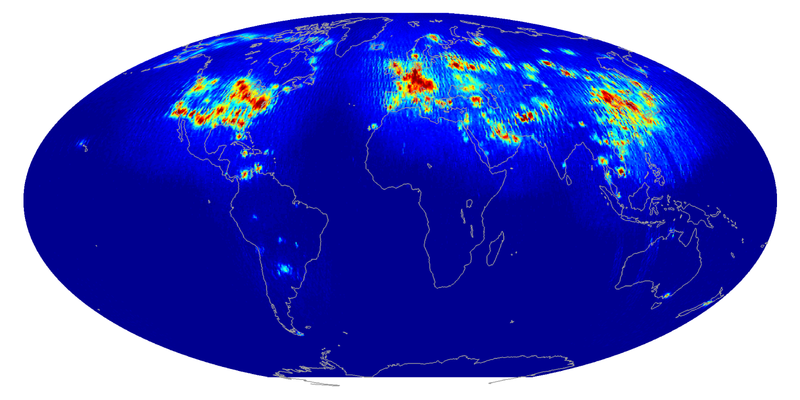 Scientists involved with the Aquarius/SAC-D mission have a wealth of data at their fingertips, owing in large part to the immense amount of instrumentation aboard the satellite. 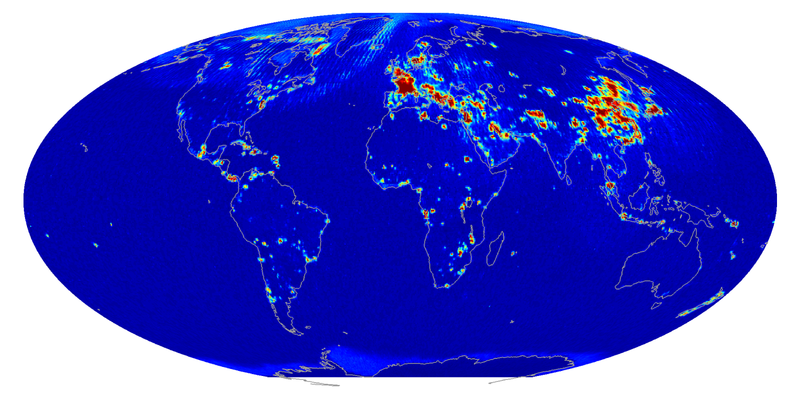 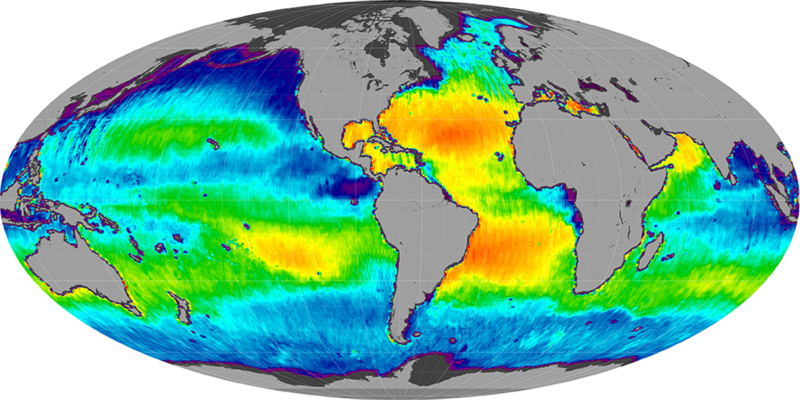 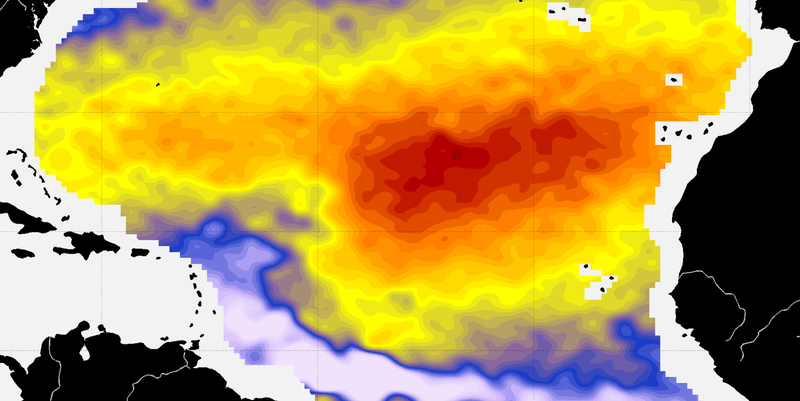 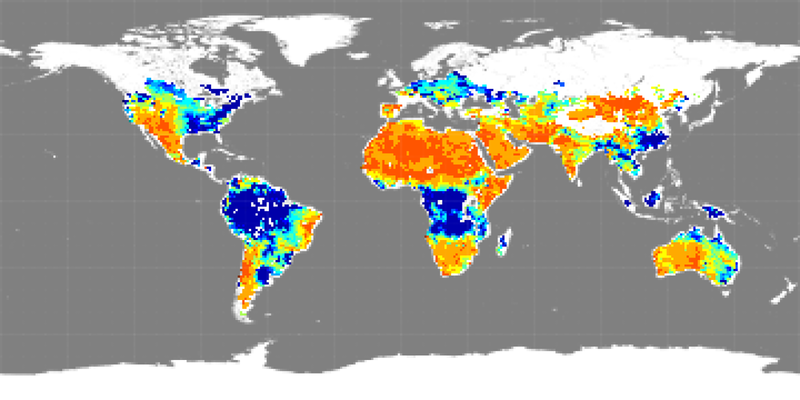 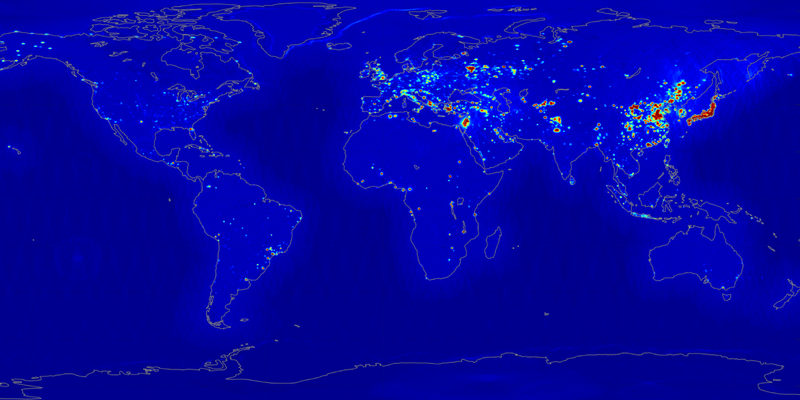 The main focus of the mission was to detect changes in ocean surface salinity on a global scale, as shown on monthly images produced by NASA's Goddard Space Flight Center. 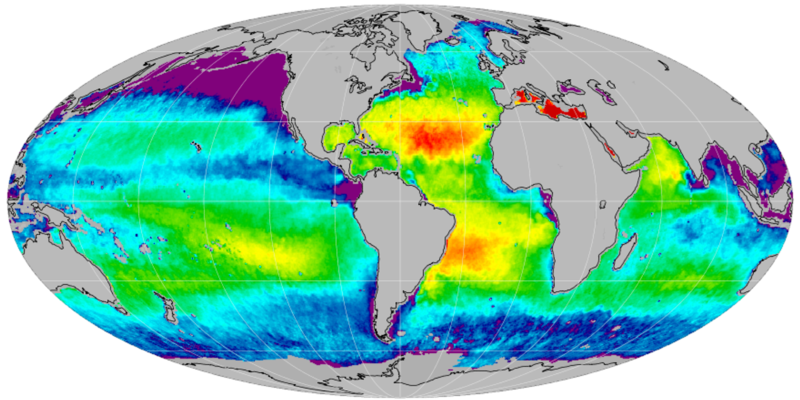 Scientists are also able to measure salinity variance and brightness temperature at high latitudes, which are depicted in weekly maps. 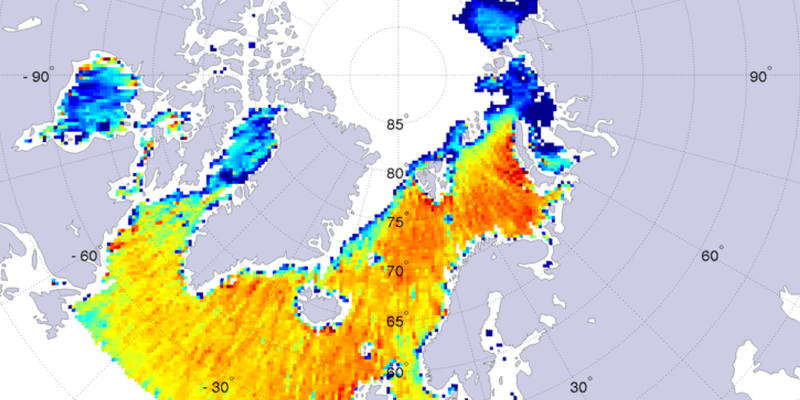 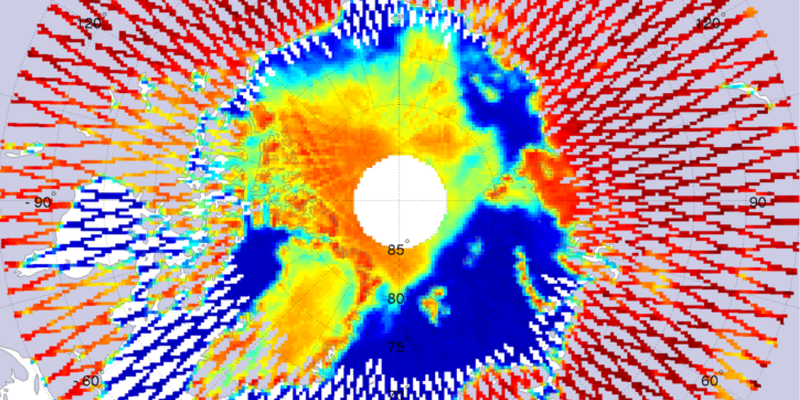 The Soil Moisture Active Passive (SMAP) platform and mission were launched on January 29, 2015. 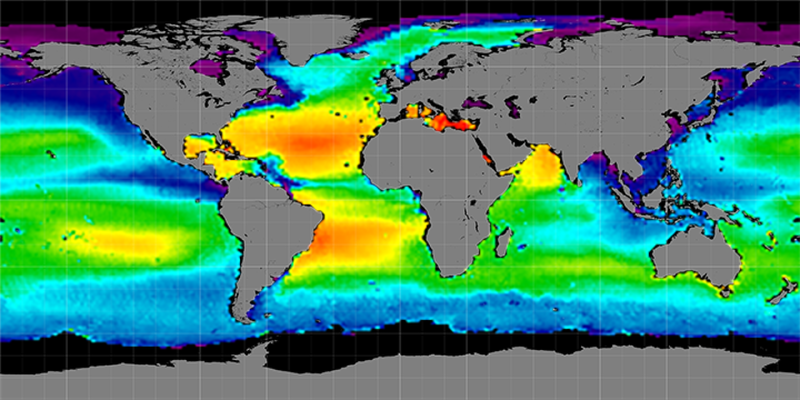 The onboard instruments began observations in April 2015. 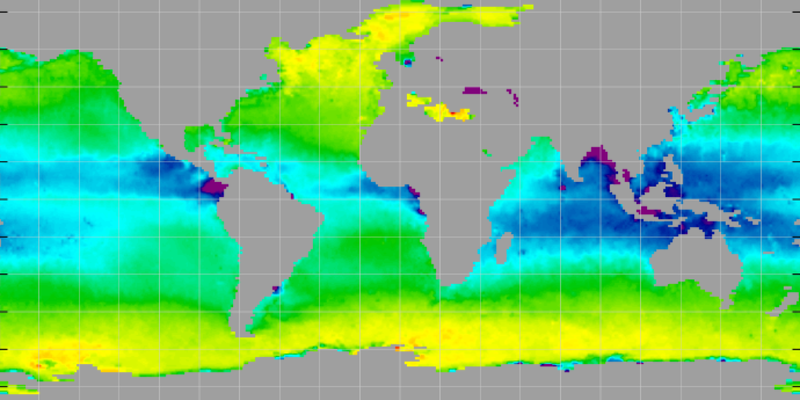 Although SMAP was designed to measure soil moisture, its L-band radiometer is also used to measure sea surface salinity, thus extending the data record of the Aquarius salinity mission.